This book will take you step by step on an enchanting journey of words, silence, laughter, tears and pictures. This is the series where Osho walks out of the assembly one stormy evening, maybe never to return. 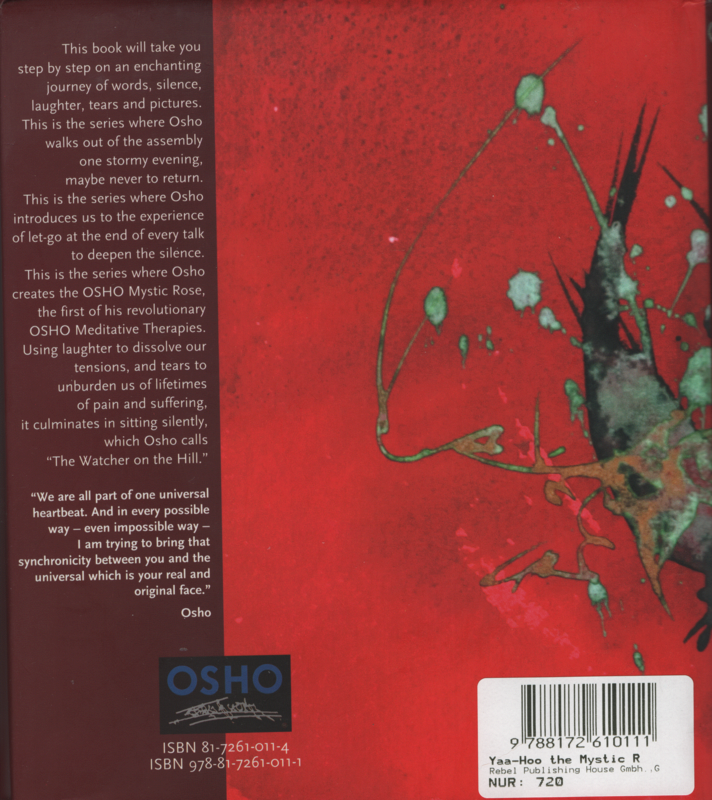 This is the series where Osho introduces us to the experience of let-go at the end of every talk to deepen the silence. 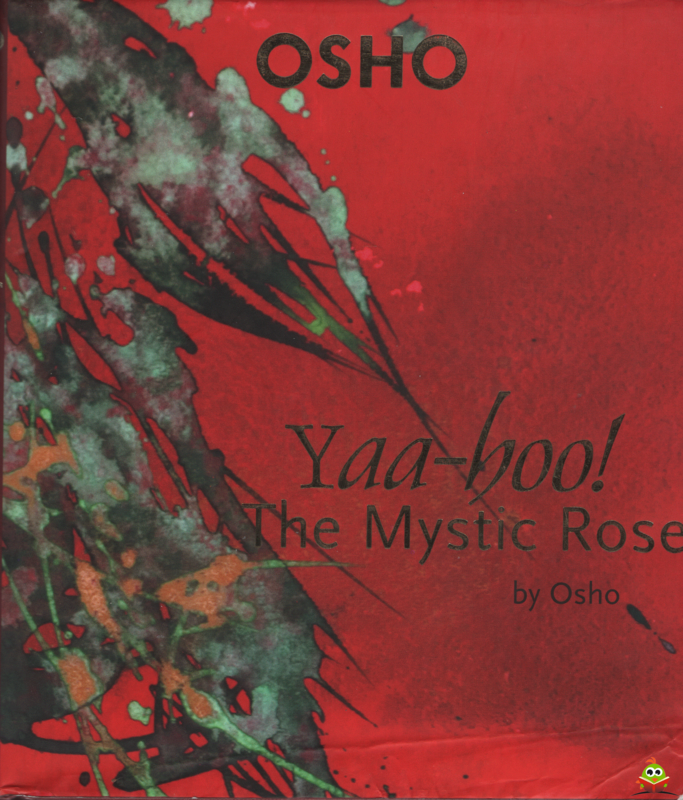 This is the series where Osho creates the OSHO Mystic Rose, the first of his revolutionary OSHO Meditative Therapies. Using laughter to dissolve our tensions, and tears to unburden us of lifetimes of pain and suffering, it culminates in sitting silently, which Osho calls "The Watcher on the Hill. "